It’s been a while since my wife and I have watched a movie – we haven’t been to the cinema since RoboCop and our limited TV time has been spent watching such fine shows as Hannibal, Supernatural, The Big Bang Theory and Game of Thrones. Those shows are staring to wrap up though so last night we fired up the PVR and watched RED 2. 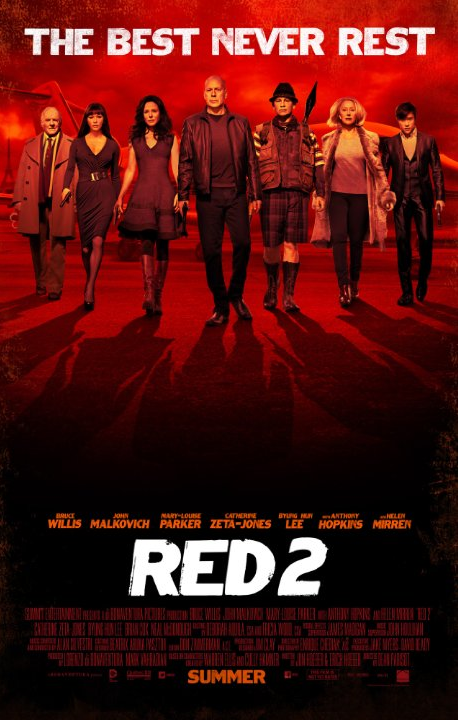 We were in the mood for something light and RED 2 certainly delivered – good mindless fun. 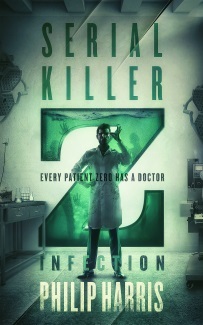 It felt a bit more light hearted and less brutal than I remember the first film being but there was plenty of action and most of the humour worked. The only thing that seemed a little off to me was the tension between Frank and Sarah. That relationship worked much better in the first film, in my opinion. Tonight, we’re heading back to the TV shows to wrap up Elementary.